I was delighted to get an email from Creative Living Media yesterday, telling me that the current on line edition of Down Under Quilts was now available. I was very excited about this as the six prizewinners in QuiltWest’s theme category last year “Medallion Magic” are featured in this edition. Why not pop over to Creative Living Media and follow the link to the Down Under Quilts magazine. You can get a free six month subscription to the on line edition of Down Under Quilts on this site. The Medallion Magic feature begins on page 84. 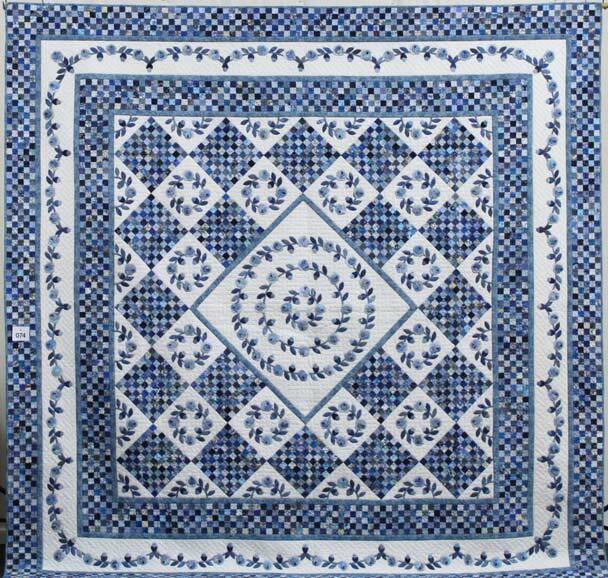 There is also an excellent article about medallion quilts in the magazine. Good coverage is given to West Australian quilters with the Bunbury International 2011 challenge also being featured.